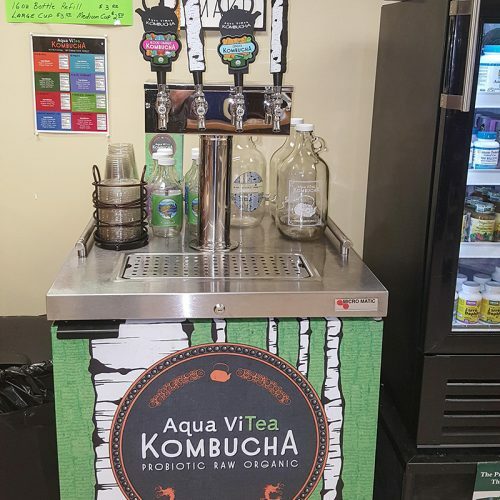 BE SURE TO CHECK OUT OUR NEW KOMBUCHA ON TAP! Eating Well is clearly a major part of staying healthy, but no one can be sure that the food they eat has all the right nutrients. Vitamin and mineral contents of food can vary based on where it was grown, how it is prepared and many other factors. That is why our supplements are so important. With the number of natural food and nutrition products, vitamins, supplements and natural personal care products available, it can be difficult to choose the right one. That is where the professionals at Empire Health Foods can help. 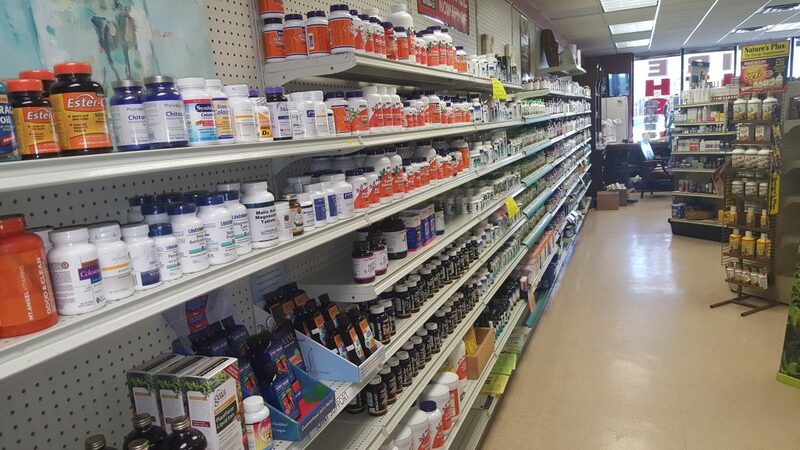 We are here to help keep you informed, allowing you to choose the right supplements, vegan, gluten free and non GMO products. You will find a wealth of minerals, antioxidants, and vitamins to help increase your mental and physical fitness. 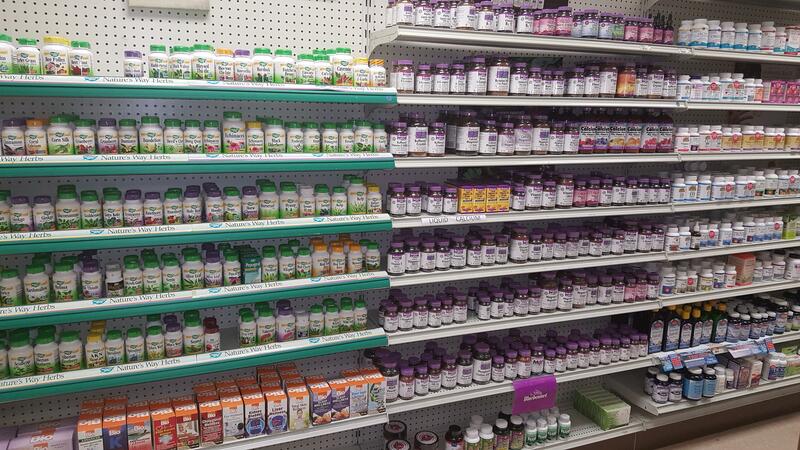 We carry only the best brands, including Natural Factors, BlueBonnet, Nature’s Plus, Jarrow, NOW, and other high quality vitamin and mineral brands. The perfect mix of supplements provides your body with the nutrition it needs to remain strong and healthy. 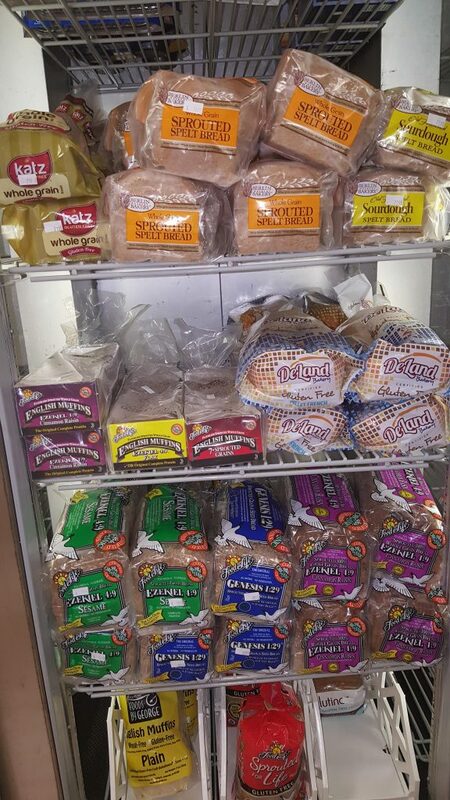 Check out our large selection of refrigerated and shelf stable probiotics and drinks, including our new Kombucha on tap. 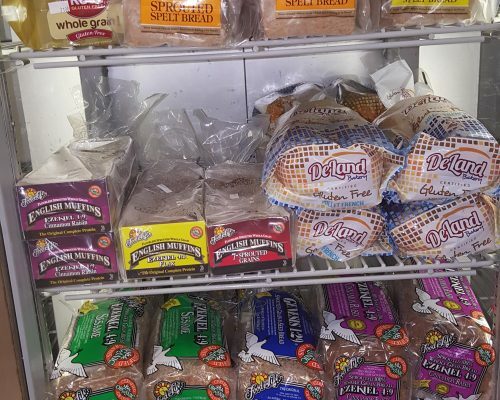 From a variety of natural and organic foods, drinks and meal replacements to fast digesting proteins, we carry the fuel you need to keep going and stay healthy.